- Why we do it? - Because we care and want to share! Percentage of proceeds is donated to Palm of Hope Charity, non-profit organization helping families in need of medical supplies, who live with ill children in the Eastern European countries. We, a few friends of Eastern European heritage, are thriving to introduce you to our diverse culture where we grew up and where our best childhood memories are hidden. Vodka has been proven to be a good companion for meaningful conversations and positive vibrations. Pickles, oh pickles... we just love pickles!! Hope you do too! So, on this day we are bringing local communities together for a day of fun activities during this merry and tasty event filled with positive vibes, vodka drinks, pickles, art and live music. - You must drink a lot of vodka!” is the first sentence we often hear after we say "I am from Russia". I have to tell the truth: Russians do drink a lot. Being in the top five consumers of spirits in the world, Russians developed high tolerance for drinking and can down a hell of a lot of alcohol. If you learned to drink in this country, the chances that you are going to be the most sober person at the party are strong. - After finishing your first shot, you shouldn’t immediately reach for food. As far as tradition goes, the first shot is just for warming up, and before you can start eating, you have to have another one. - If you have a low alcohol tolerance, pickles can save you! Every truly Russian table offers you a choice of pickles for snacks: pickled cucumbers are the most popular, but we also like tomatoes, pineapple, watermelon, etc. They go especially well with vodka: spices and salt soften it and improve the taste. Brine from the pickles is also a popular hangover cure — absolutely magical. - A good rule is to take a sip of plain old water between shots. It can save you from excruciating headache the day after. Alcohol is a strong dehydrator for the body. So don't forget to hydrate between shots! Learn this important healthy habit now, before the festival! Directions: by Subway R-train to Prospect Ave stop. Please, do not hesitate to contact us with any questions, comments or a feedback. We appreciate your interest. 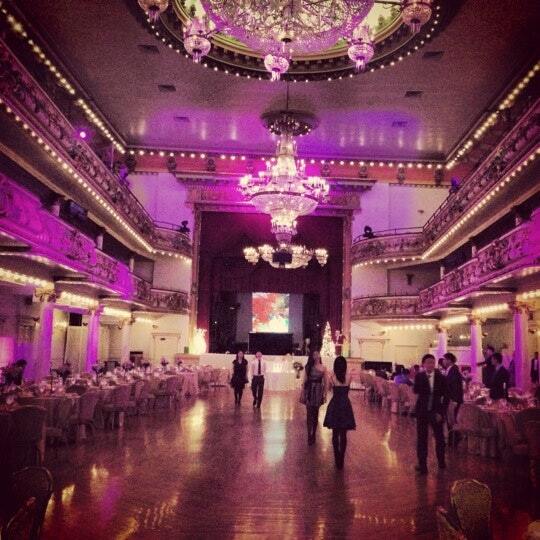 Grand Prospect Hall was built in 1892, and refurbished recently by Russian-born architect. It is now more elegant and lovely than its auspicious beginnings. Brass and marble statues and the original stain glass and murals continue to grace the stunning interiors. Everyone who enters the extravagant lobby and spectacular spaces feels taller, more important, grander. Although the gold-coast lifestyle ended years back, the age of opulence lives on at The Grand Prospect Hall. 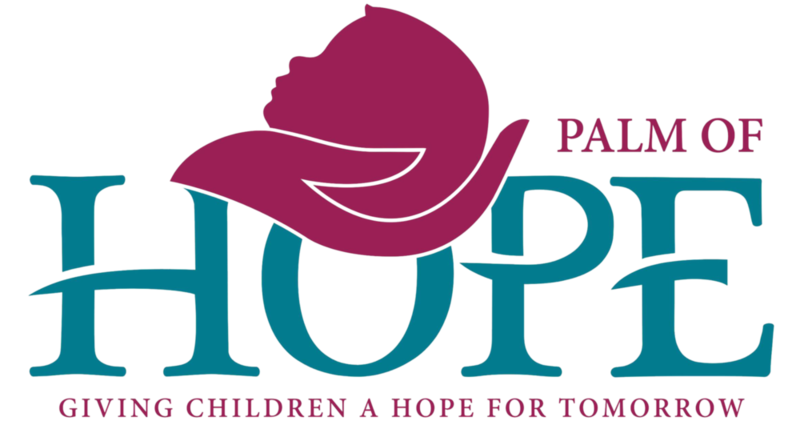 Palm of Hope is a small charity organization driven by one big goal - supporting families with kids with life-threatening or incurable diseases in Eastern Europe. We fundraise to assist children with essential nutrition supplies and critical medical equipment. Any donation will fast forward us in the daily battle giving children a hope for tomorrow. We are here because the social security support system of the countries that we cover is not fully able to provide sufficient medical and social care. Many of our patients simply cannot survive without our support. Proposed stage acts by talented musicians. Prepare to dance your shoes off! Please meet an electronic rock, synthpop band "Prosspect". He is a virtuoso in accordion playing. Pasha is born to be a musician and a variety actor. In Pasha's performances sound classical compositions, as well as, popular melodies of a different genre. And every listener in the sounds of the instrument that is so dear to our heart can find warm and loving images. Please bring your mobile tickets and a valid, government issued 21+ photo ID. Attendees who do not have their ticket or ID will not be admitted to the event and will not be refunded. General Admission ticket holders enjoy two and a half hours of unlimited vodka and cocktail tastings, live music, raffle, and a signature tasting glass. IS THERE A LIMIT ON HOW MANY DRINKS OR DISHES ARE SERVED? Each restaurant will serve an original, seasonally-inspired appetizer that shall pair along with Signature Vodka mixed drink. Guests are welcome to sample as many spirits, cocktails, pickles and appetizers as they would like. Vodka and Pickles Festival is a rain or shine event. However, in extreme conditions, the organizers reserve the right to cancel the event. If the cancellation occurs prior to the commencement of the event, attendees will be notified of the cancellation by email. Vodka and Pickles Festival is a strictly 21+ event. CAN I BUY VODKA AT THE EVENT OR BRING EMPTY OR FULL BOTTLES HOME WITH ME? No spirits may be removed from the festival site, nor are they available for purchase. We will have packaged pickles and other foods for sale to take home if desired. Vodka and Pickles Festival security reserves the right to refuse admittance of any item deemed hazardous, inappropriate, offensive or suspicious. Vodka and Pickles Festival is focused on providing a fun and educational atmosphere for guests to experience new vodka drinks and foods. All guests of Vodka and Pickles Festival are expected to drink responsibly and ensure they have a safe and responsible means of transportation before leaving the event. Any guest who is intoxicated before entering the event, as determined by event security, will be denied entry to the event. Any guest found intoxicated during the event and causing a disturbance, as determined by event security, will be asked to leave the facility without refund and may be subject to further consequences. Thank you for your interest! We will be happy to have you volunteer if time slots are available. For any additional questions, fill out our contact form. WHO CAN I CONTACT IF I HAVE A QUESTION ABOUT Vodka and Pickles Festival? Please fill out our contact form for assistance. We will do our best to return all messages as quickly as possible. Please fill out our contact form with your information and qualifications, and someone on our media relations team will be in touch. Please fill out our contact form and a member of our sponsorship team will be in touch. Copyright © 2018 Vodka and Pickles Festival production by Amusing Productions - All Rights Reserved.